QUESTION: I’VE BOOKED A HUT-TO-HUT TOUR NEXT SPRING AND A HARNESS IS ON THE KIT LIST. WHERE DO I GET ONE AND HOW DO I CHOOSE? 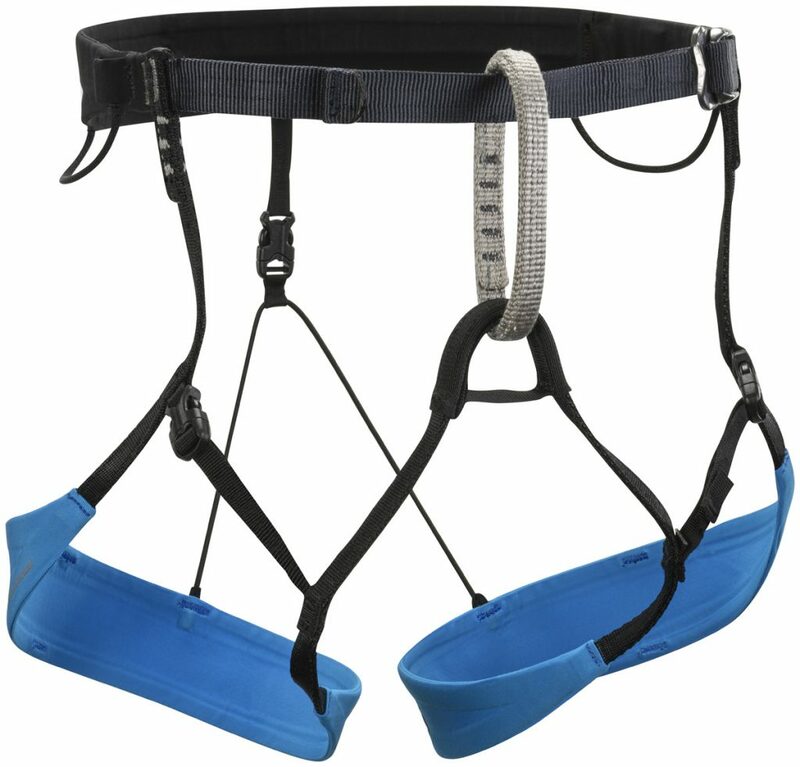 Outdoor shops usually display a dazzling array of different (and bulky) climbing harnesses. Worry not – most of these are way beyond our needs, so the choice becomes instantly easier! 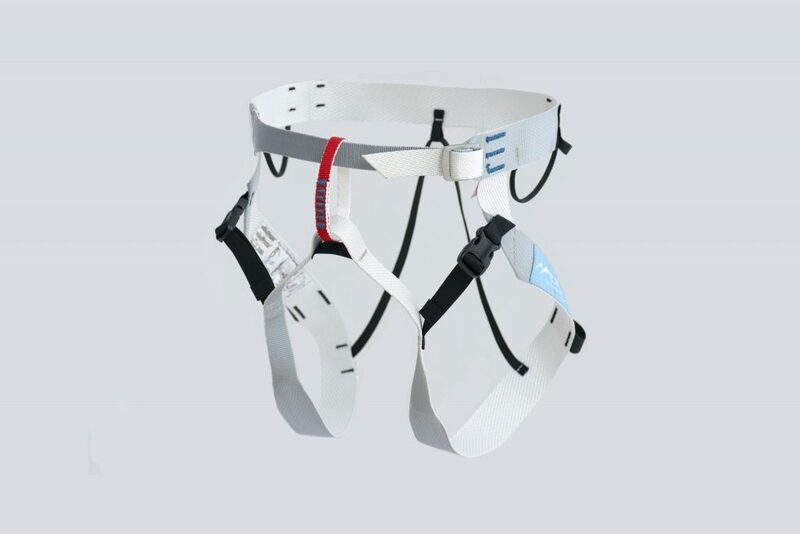 Ski touring harnesses are way more lightweight than mountaineering harnesses. We rarely haul ourselves over and around rocks, so they can be less hard-wearing. In addition, we almost always(?) 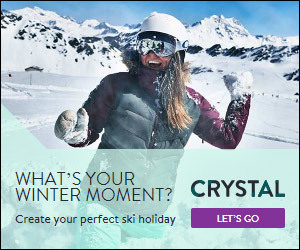 ski-tour with clothes on – so we need less padding on the harness. 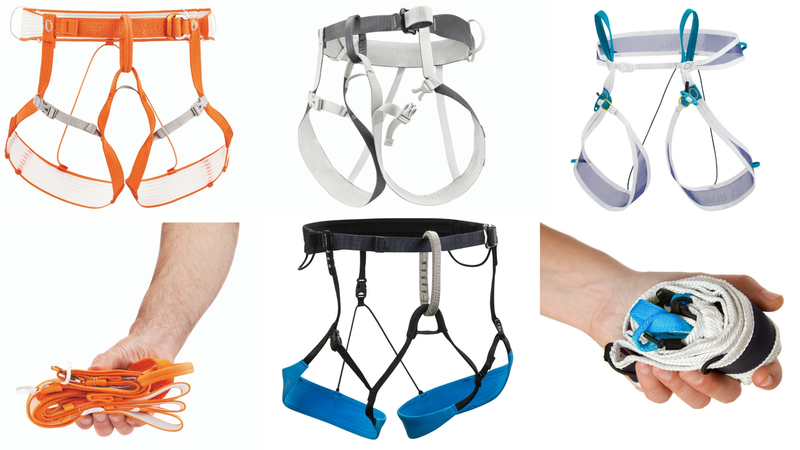 Lastly, we carry less climbing hardware, so we need fewer loops and gizmos. All good news for keeping weight down! Ski harnesses have come on in leaps and bounds lately. 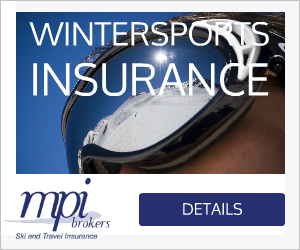 One consistent feature is that we may take them on and off whilst on skis – so they tend to have a wraparound fit. 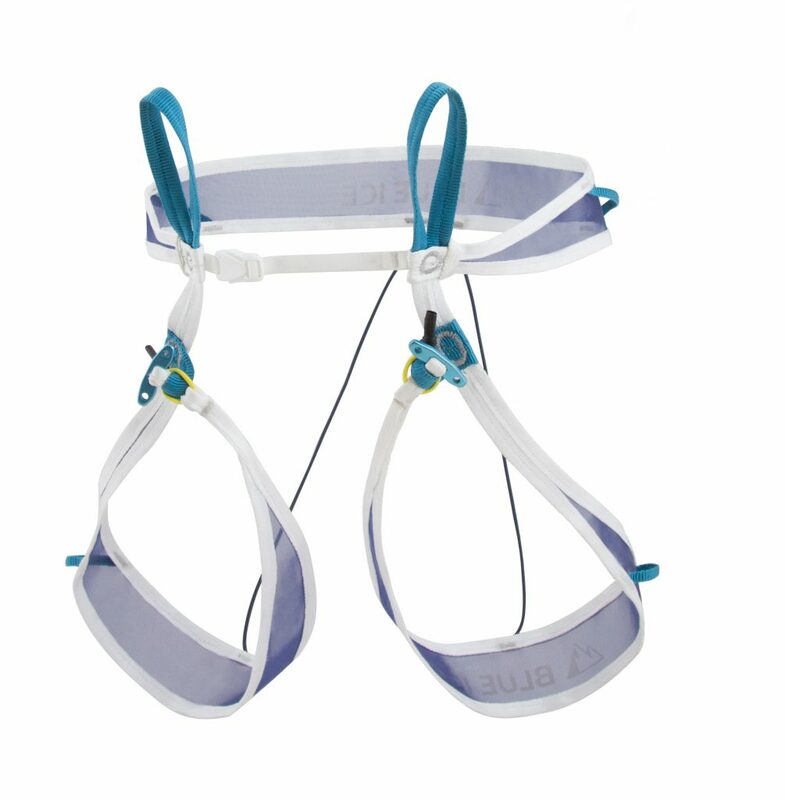 This style moulds to the shape of the wearer and is less fixed (in terms of angles of straps and height of leg-loops) so they tend to be unisex (or unishape). The only size to consider is your waist (including layers). 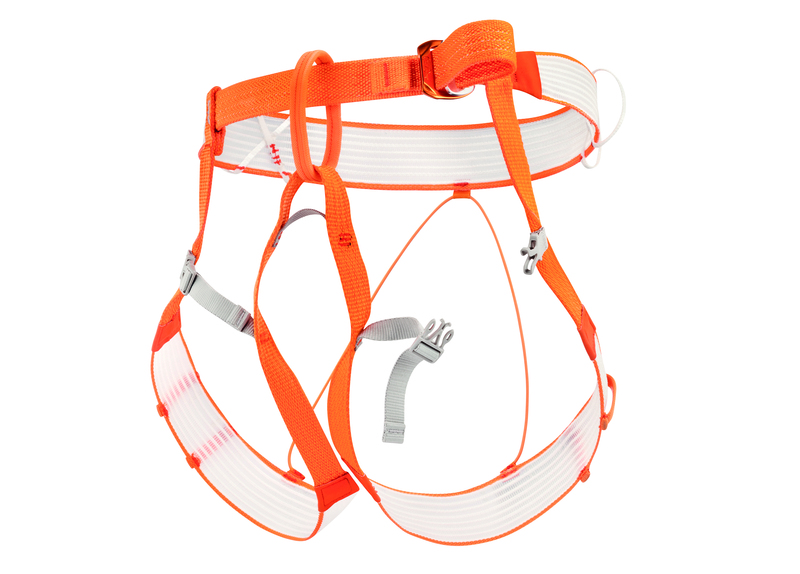 Available in three sizes, the Petzl Tour weighs 215g (medium) but provides a fully featured alpine harness. Cunning two-tone webbing helps to avoid twists and the glove-friendly buckle is easy to use and adjust (great when changing layers). 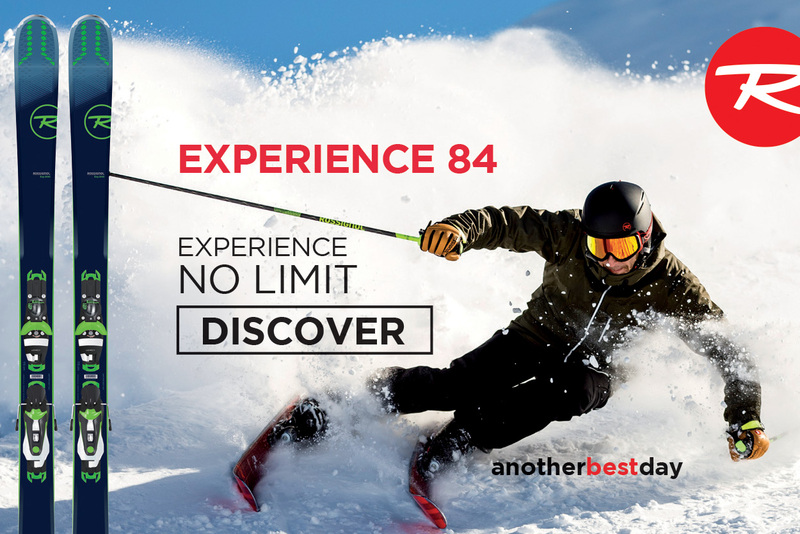 The BD Couloir is an excellent staple ‘all-year-round in the Alps’ harness that has been recently upgraded to make it even better. Clever use of fabrics gives more padding where you want it, but saves weight elsewhere, so it still weighs just 215g. 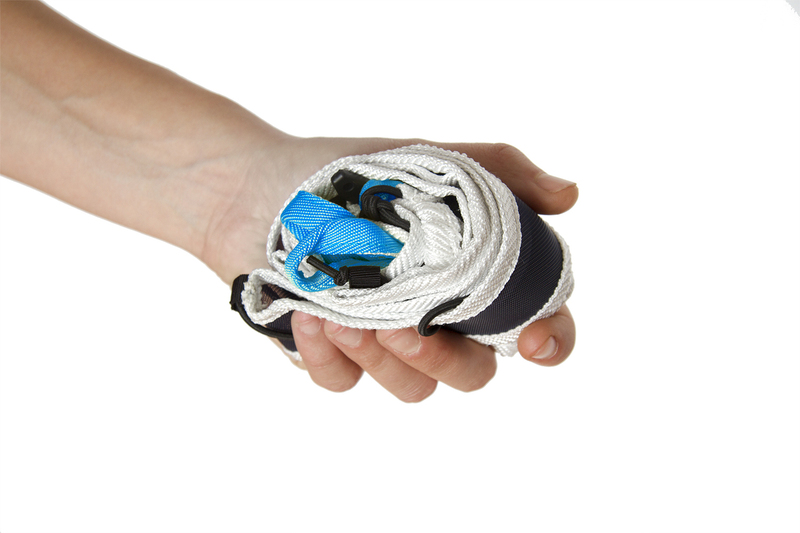 The Blue Ice Choucas provides ample comfort with soft Dyneema straps, and is the lightest of these at only 180g. A chunky glove-friendly buckle and bright red tie-in loop avoids easy blunders. The award-winning Blue Ice Choucas Light weighs in at 89g for my medium and comes with two gear loop and two ice screw keepers (to stop them misbehaving and getting damaged). 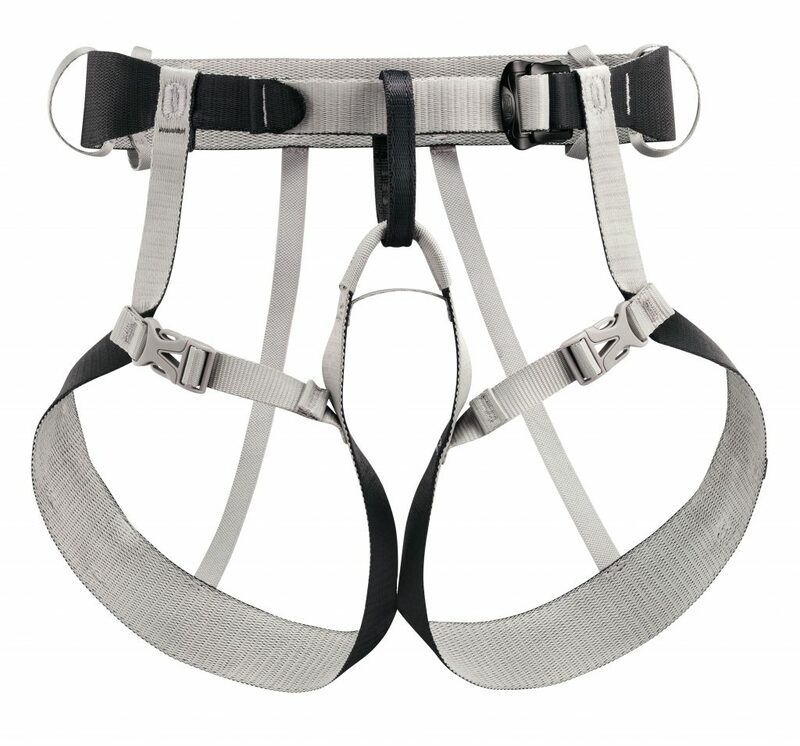 The two-loop closure system saves the weight of a buckle (just don’t get it wrong)! Race-tech weight with full features. 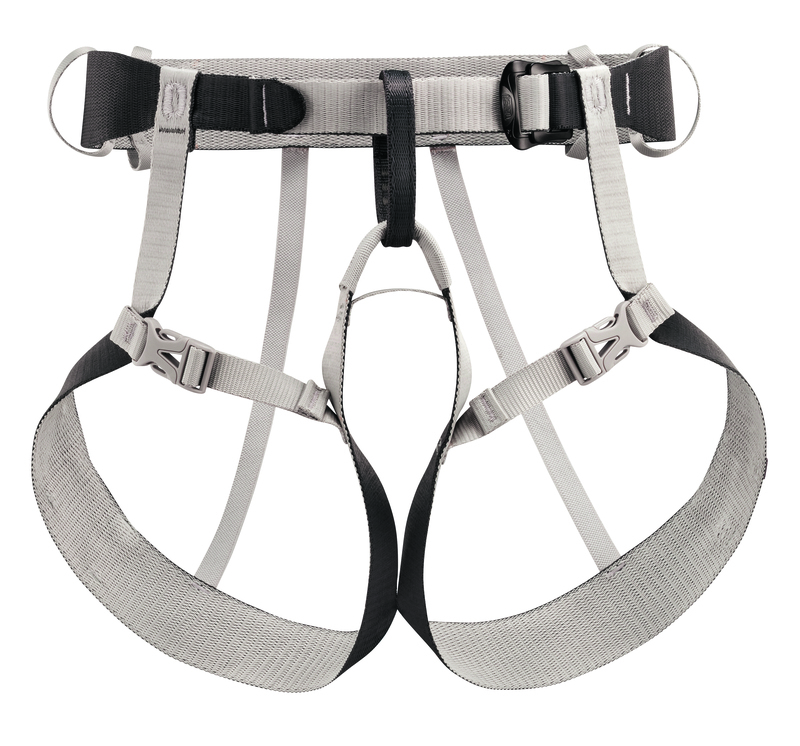 The Petzl Altitude bridges the gap at 150g, but a conventional buckle system and security make it feel (and perform) like a regular harness in use.